Saturday, June 23rd from 4:00 p.m. to 5:00 p.m.
A few days ago, Loretta Gaffney posted a compelling reflection in her Knowledge Quest Blog post: “School Librarians and Truth in an Era of ‘Fake News.” Loretta shared how students had come to her in the library on 9/11 when they were unsure about what was happening in the world. 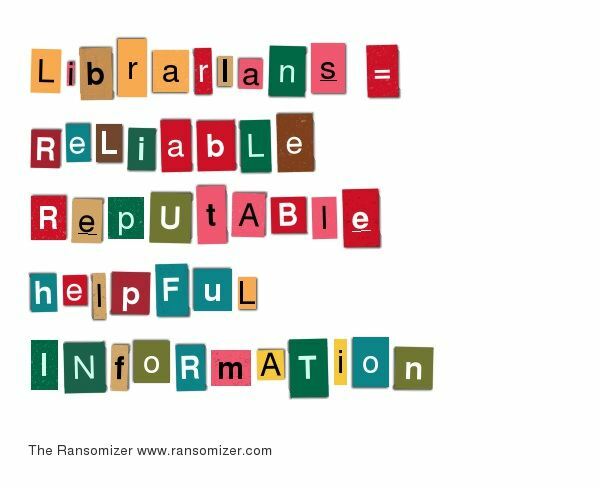 They trusted Loretta and they trusted the information they could access in the library (with her support). 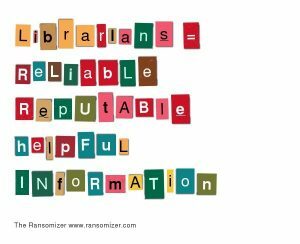 Loretta, Your experience in creating and promoting the library as an information source learners can trust is a model for all of us. I, for one, would like to see the term “fake news” abandoned by school librarians and the library profession as a whole. Yes, all information/news is a social construct and reflects the perspective of the author/reporter. However, using the term “fake news” legitimizes it in a way that makes me uncomfortable. Nearly every day, the Arizona Daily Star publishes a “Fact Check” article that has taken up to two pages in our small Tucson newspaper. The constant need for fact-checking our country’s leaders and political candidates is alarming to me. I believe we can acknowledge that news always has a point of view and still agree that there should be “facts” to back up any information source. I also believe we should expect our leaders to get their facts straight, and we must start holding them accountable at the voting booth. To my way of thinking, that would be a start at maintaining the librarian’s and the library’s reputation as a person and place of trust (end quote). As Brian Bess, Library Assistant, Huntsville Madison County Public Library, recently posted in ALA Connect: “…our mission is to disseminate reliable, reputable, and helpful information to the public…” I agree with Brian and am very much looking forward to learning what others in our profession are thinking at next Saturday’s session at ALA. Could suppressing “fake news” undermine our democratic way of life? Really? I welcome your comments here. I will post a follow up after the session. Thank you.